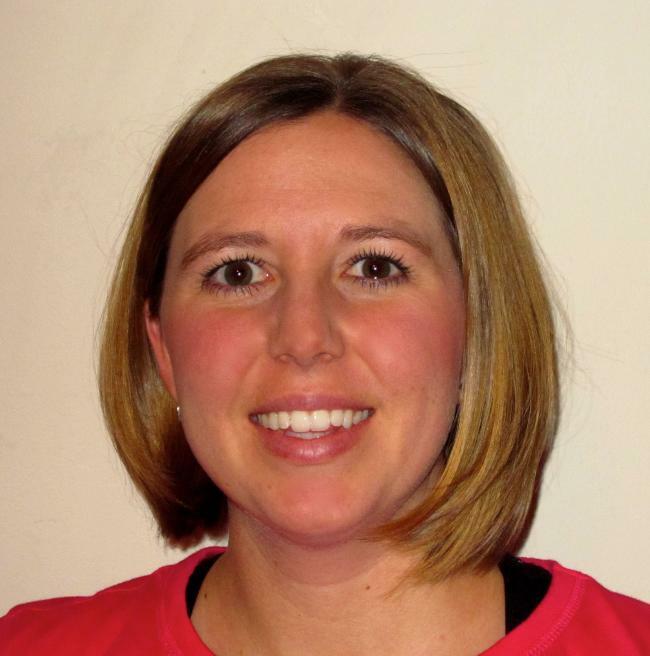 I am Exercise Physiologist and Health Coach with a Bachelor’s degree from the University of Dayton in Exercise Science and Fitness Management and a Master’s degree from the University of Pittsburgh in Exercise Physiology. I also hold credentials as a Certified Health Coach and ACSM Health Fitness Specialist as well as the Exercise is Medicine Credential with the American College of Sports Medicine. My previous experience in the wellness field includes work as an Exercise Physiologist at the Cleveland Clinic in Preventive Medicine and Sports Health. I also have experience doing virtual fitness training, advising and coaching with a national wellness company working alongside physicians, dietitians and nurse health advisors. I am very passionate about wellness and fitness and hope to help others make lifestyle transformations that boost their self-confidence, health, and help them realize the amazing potential they have!